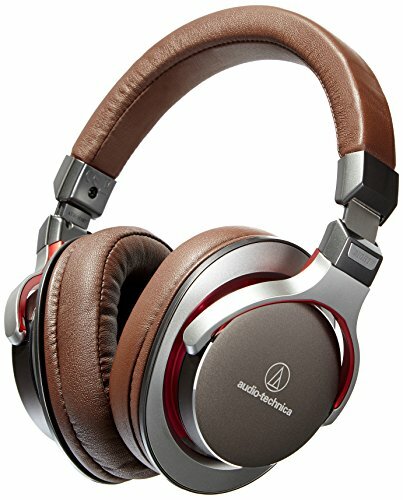 Our review of the Audio-Technica ATH-MSR7 headphone (I wish they would come up with a better naming policy) is long overdue. When I lived in Tokyo 10 years ago one company set the standard for headphones. You used to walk into any major store in Akihabara and be faced with a wall of offerings from Audio Technica. 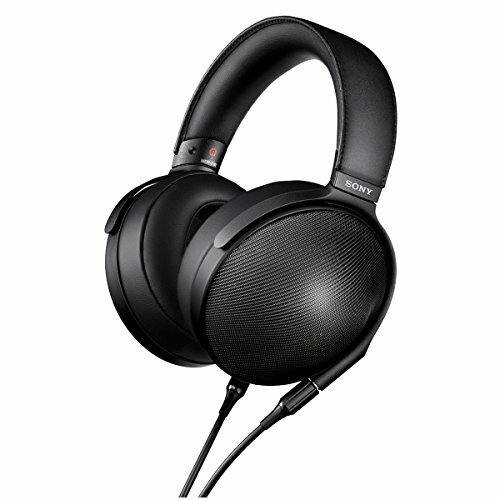 The brand is now reasonably well known in the west in no small part thanks to the success of the ATH-m50x heapdhones. They are up there with the likes of Sony, JVC and Pioneer in terms of big name brands but they have always seemed to take their headphones way more seriously than those brands. The ATH-MSR7 is a what I would consider a crossover. It has all the hallmarks of a headphone aimed at the masses as opposed to audiophile niche hobbyists. 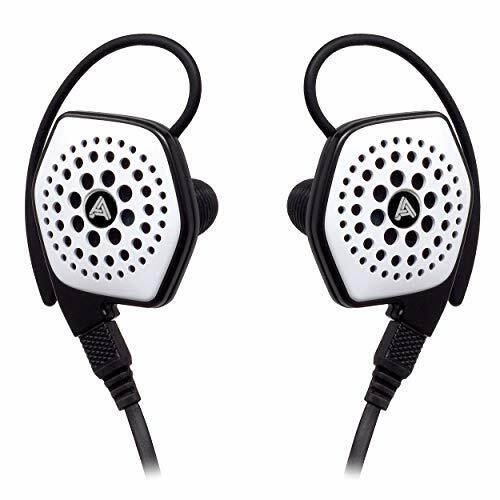 Yet at the same time Audio technica claim to have incorporated a lot of the technology and research developed in their ultra high end headphones into the MSR7. So is it any good? You'll have to read on to find out. I think im in love. The ATH-MSR7 come in two different colour options. A fairly standard black and a stunning blend of brown and silver. No prizes for guessing which one I leaned towards. The headband and earcups are both generously padded and in super soft leather that makes them equally pleasing on the eye and on the head. Of course the pads are detachable and easy enough to find online making the lifespan of these headphones even greater. I loved the way the earcups sit at a rather low profile due to the swing arm being integrated into the earcup as opposed to sitting on it. The swivel joint feels butter smooth and the adjustable headband is constructed of metal and clicks solidly into place when adjusting them for size. The cables are detachable which I love as being able to change out parts increases the lifespan just as is the case with the ear-pads. What surprised me however is that Audio Technica include 3 sets of cable out of the box. 3 sets. I don't think any other manufacturers does this and each one serves its purpose perfectly. You get a 1.2m and 3m straight through cable as well as another 1.2m cable with inline volume and voice call functions. This is a great inclusion and makes them suitable for use in a variety of situations. Whilst the headphones do fold up, it's not into a super sleek package. I will be using them more for home or office use as opposed to being out and about. 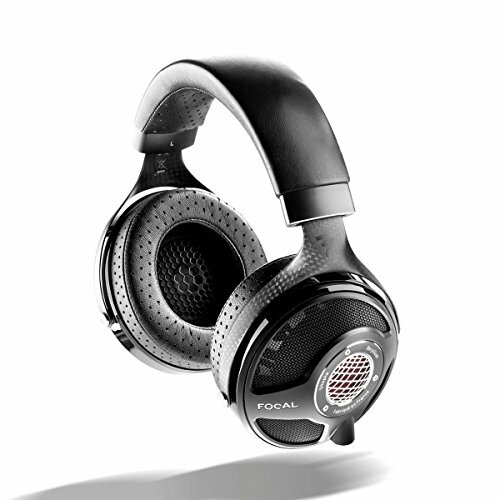 they are full sized cans and should you be looking for something a little more portable check out our review of the Master & Dynamic MH30. The MSR7 are truly an all day set of headphones. As we said they are very well padded both around the ears as well as through the headband. Clamping pressure was spot on meaning that the stay firmly fixed to your head but don't cause any discomfort. Due to the thickness of the padding, they also sit well off your ear and allow air to circulate freely. 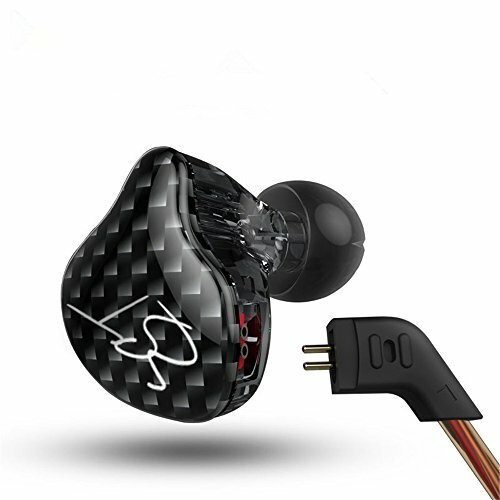 Obviously, they won't be as airy or as cool as and open back headphone but for such a low profile design the perform great. Isolation was also excellent and in a fairly noisy office environment, I found that I could no longer hear my coworkers, even those seated right next to me. Whilst the ATH-MSR7 might not be noise canceling headphones their internal dampening structure means that they could be the next best thing. Now we get on to the good part of the review. How does the ATH-MSR7 sound? Unsurprisingly, they sound like an Audio Technica Headphone. All the big names have a "house sound". Shure have it, Sony has it and Sennheiser has it. Those familiar with the brand will know what I mean but those new here should know that Audio-Technica does clarity and detail very well. 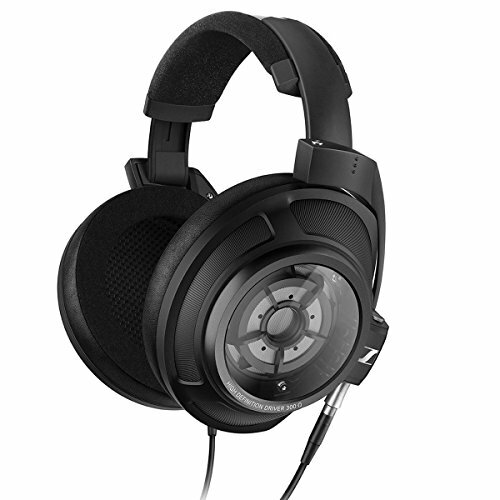 The ATH-MSR7 are a balanced set of headphones that perform well throughout the whole range. No one frequency is overly dominant although if you are coming from western tuned consumer headphones you will have to take a little time to adjust to the increased presence of highs and upper mids. It's a characteristic that you find in a lot of Asian music, especially in Japan where these headphones would be well suited to local genres. I love it as a non-reccesed treble and midrange opens up new levels of detail in a lot of the tracks I listen to and when paired with a good amount of bass it's a powerful performer. In the MSR7 there is an abundance of tight punch and well-controlled bass that has the ability to drop in good amounts of sub bass rumble to boot. At the same time remain tight and composed, never once getting flabby or overworked. As mention, there is a lot of clarity across the upper frequencies and the headphones imaging performance overall is excellent. In fact, many times I struggled with the fact that these look like a consumer/DJ headphone yet at the same time the perform like many of the other closed back "audiophile focussed" headphones that I own. It's not all roses in the garden however as there is one issue that we a couple of issues that we found when we were reviewing the MSR7. Firstly these headphones will absolutely murder and source material that isn't up to par with how well they are able to perform. SO forget to listen to low bitrate Spotify out your smartphone and get rid of those low bitrate files in exchange for something more fitting. 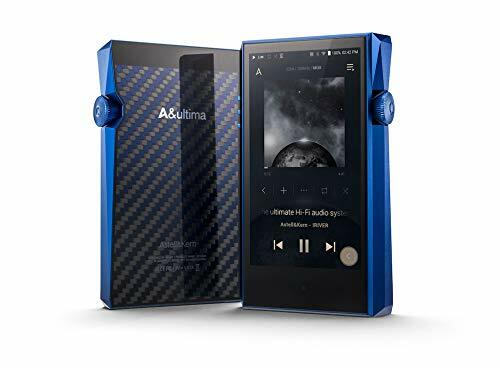 The second issue was source pairing, the headphones are extremely source dependent and I would suggest using them with a stand alone DAP or DAC/Amp solution. Paired with the right setup like the Aurender Flow, Opus #1 and the Oppo HA-1 we got outstanding performance but out a smartphone or underpowered source the sound quality did suffer. 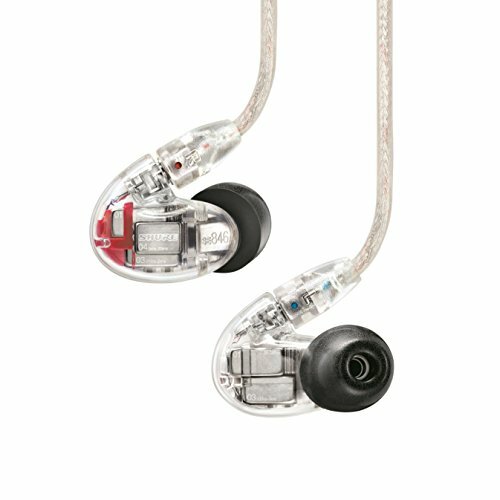 The MSR7 are currently priced at $250 in the US and fo that sort of money they are near impossible to beat. The build quality and styling are of the quality you would expect for a company dedicated to producing professional-grade audio equipment. 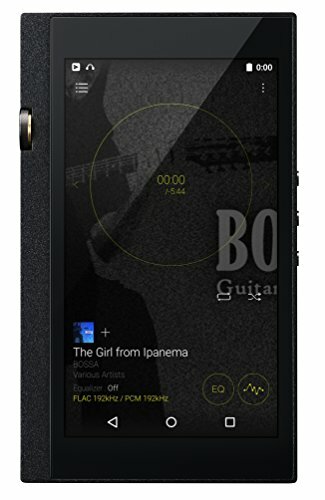 The sound is highly detailed and displays remarkable composure no matter what genres you are listening to. Just be careful to use high-quality files and sources because the ATH-MSR7 are capable of viciously exposing inefficiencies in the sound chain.